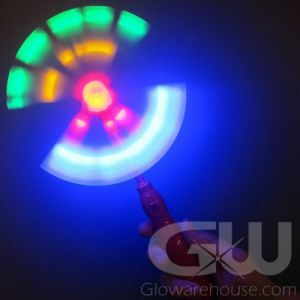 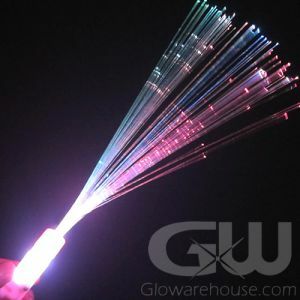 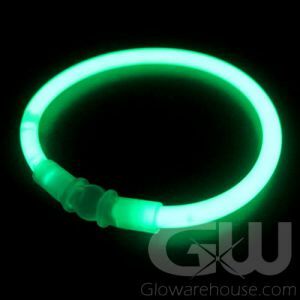 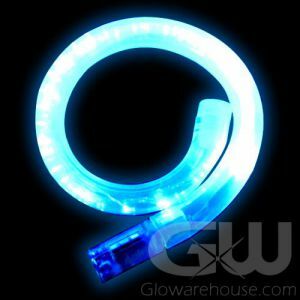 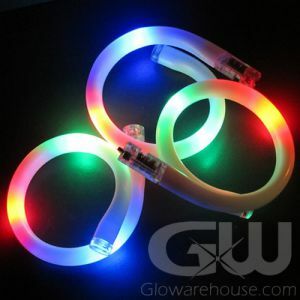 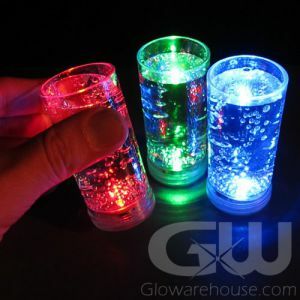 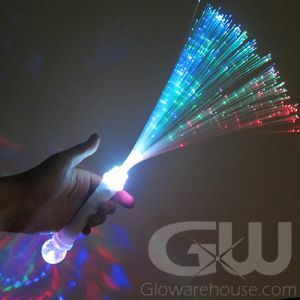 Do Carnival right with Glowarehouse.com! 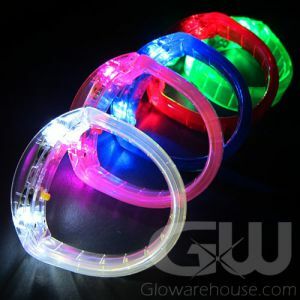 With fun light up headboppers and LED pendants you will be able to start the party right! 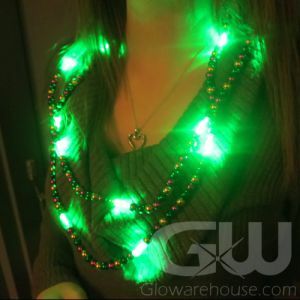 Don't bring out the beads – bring out the Mardi Gras Glow Necklaces! 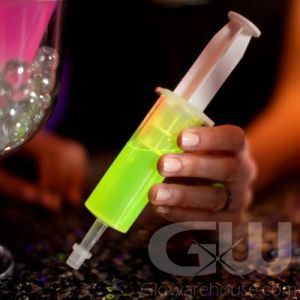 And just to make sure everybody is having a good time, bring out the Light Up Jello Shot Syringes! 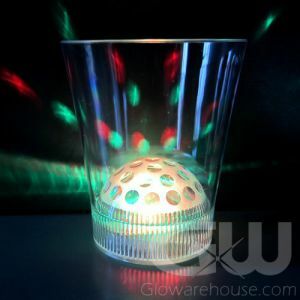 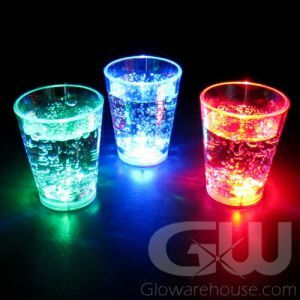 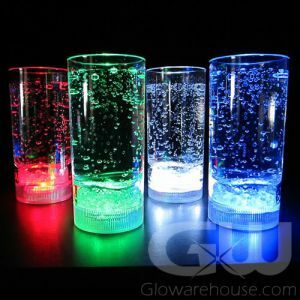 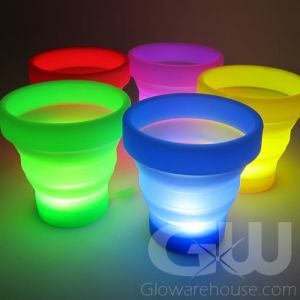 Plus you're going to need some light up party cups and LED fountain glasses. 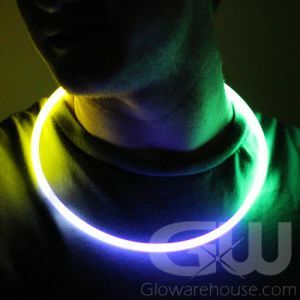 And some purple, green and yellow Mardi Gras Glow Sticks are always a good idea! 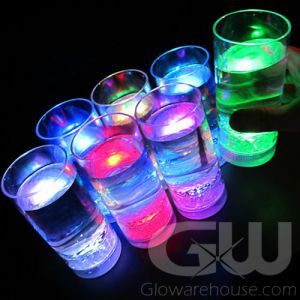 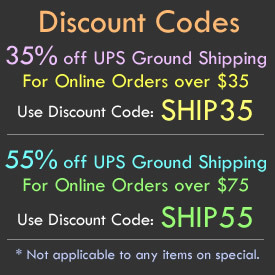 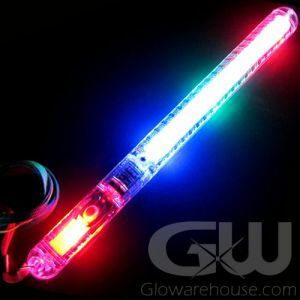 So this Fat Tuesday, make sure you party with Glowarehouse.com!